Tours of the newly renovated Tuttle House begin this week in Pella. Historic Pella Trust bought the property at 608 Lincoln last year, and Executive Director Lynn Branderhorst tells KNIA/KRLS the cabin was a special find. 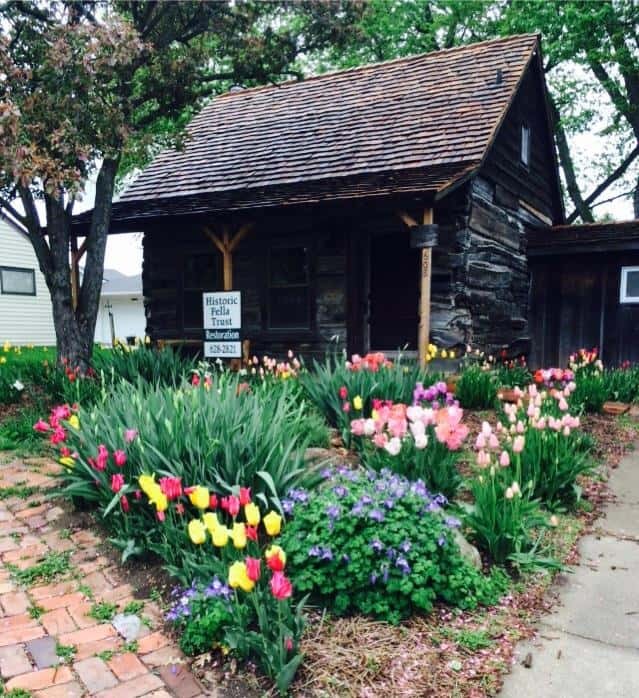 “It’s so important that state historian William Page said that the Tuttle Cabin to Pella and to the state of Iowa is as important as Plymouth Rock to our entire country,” Branderhorst says. She says the building reflects a great deal of history, and will serve a different number of educational avenues through the tours and programs with local schools. Contact Historic Pella Trust at 621 Franklin Street for more details.